Live your best with the best-in-class Alen BreatheSmart air purifier for cleaner air throughout your home. 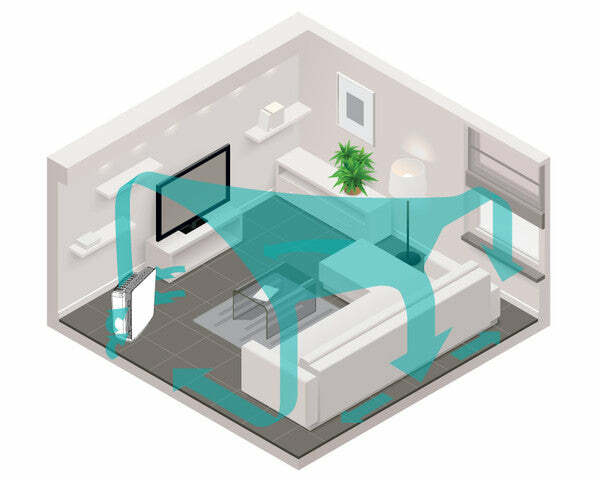 With personalizable look and customizable filters, BreatheSmart quietly and efficiently removes harmful particles and automatically adjusts to changing air quality, prologing filter life and conserving energy. 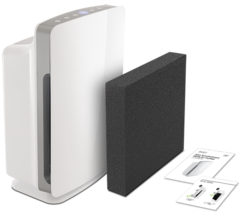 Alen BreatheSmart Air Purifier Smart Bundle has a rating of 4.6 stars based on 9 reviews.